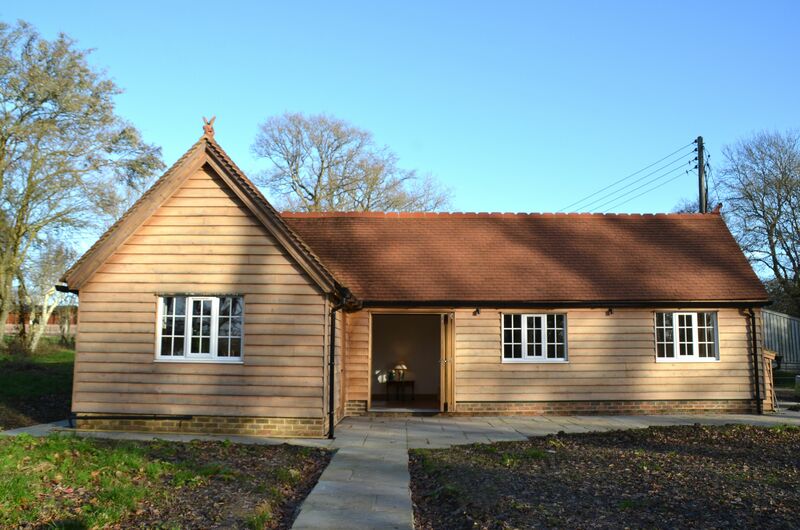 A newly developed cottage with easy access to the South Downs National Park and the Sussex High Weald. 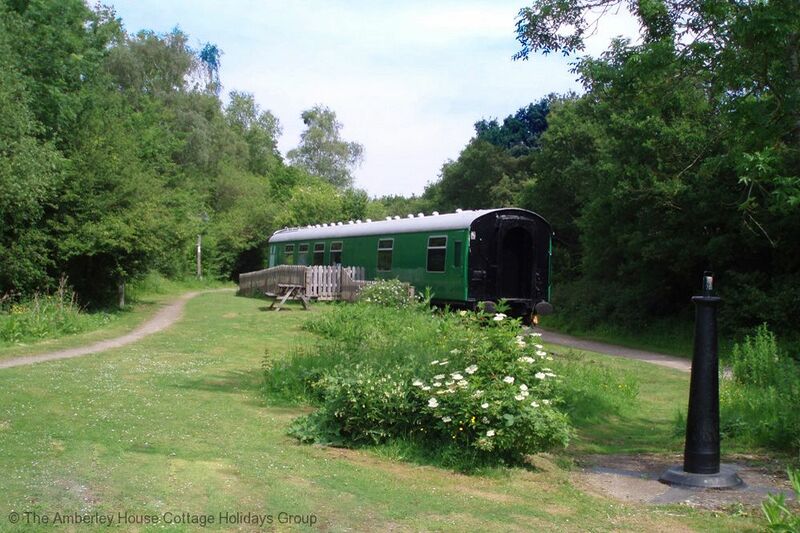 Ideal for walkers or visitors to nearby Horsham. 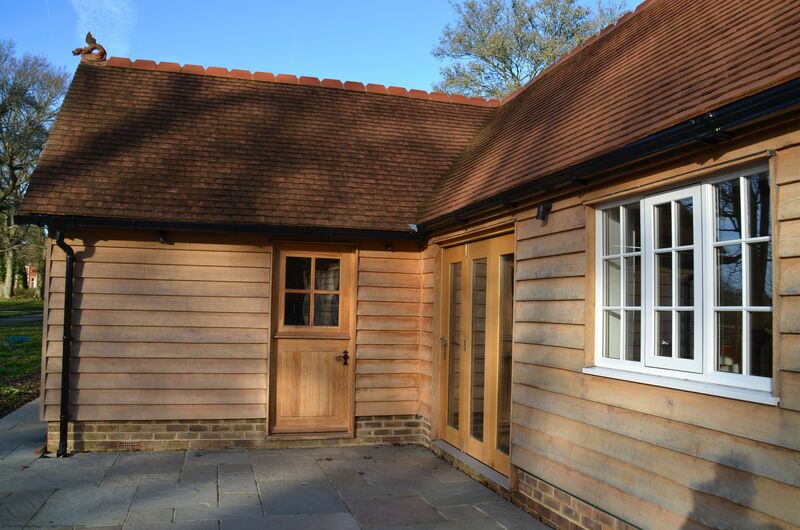 Wishing Well Cottage is located on a private estate in the heart of the West Sussex countryside yet is within walking distance of a local country pub. 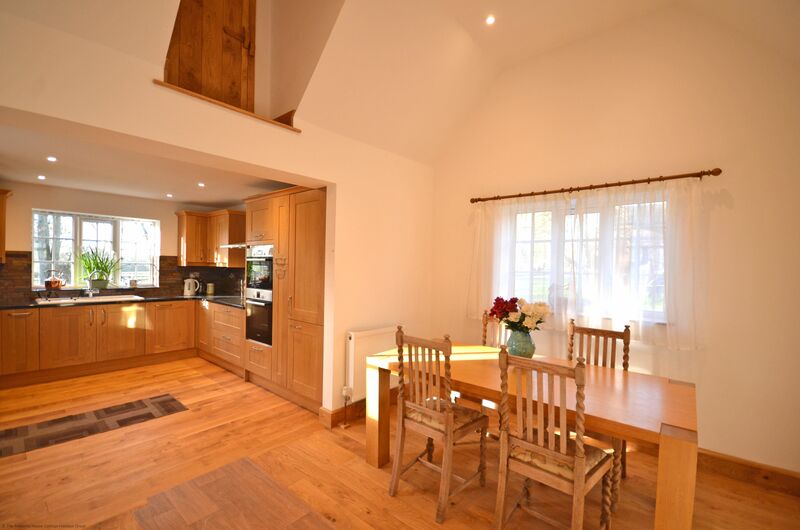 On the ground floor is a large open plan living space which combines the lounge, dining and kitchen areas. 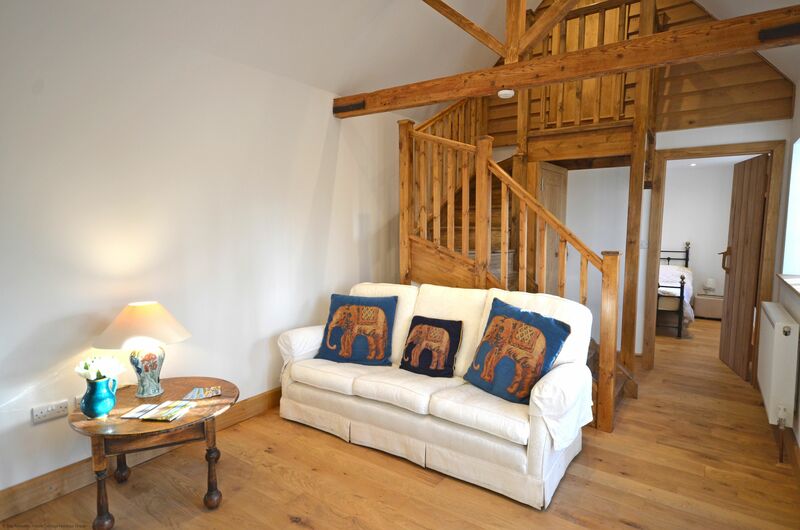 There is a comfortable three seater sofa in the lounge area with both Freeview television and Wifi available. 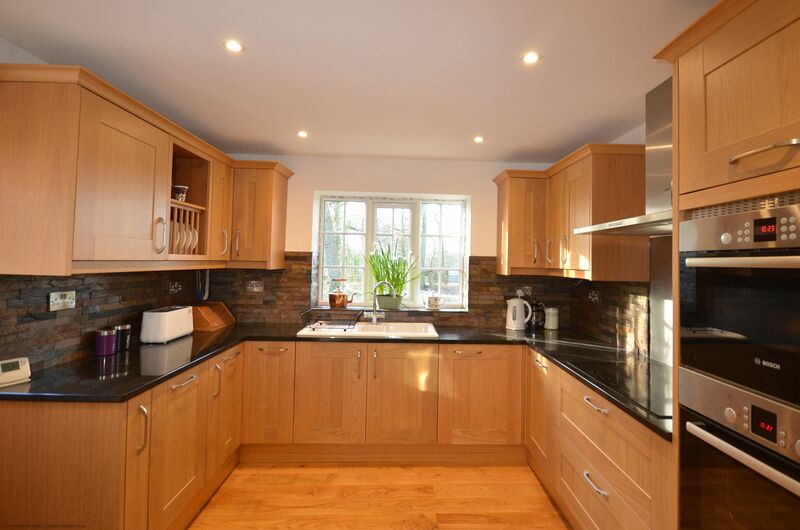 The modern kitchen is fully fitted with an oven, microwave/grill, large hob, fridge, freezer and dishwasher and is amply equipped with kitchen utensils and crockery. 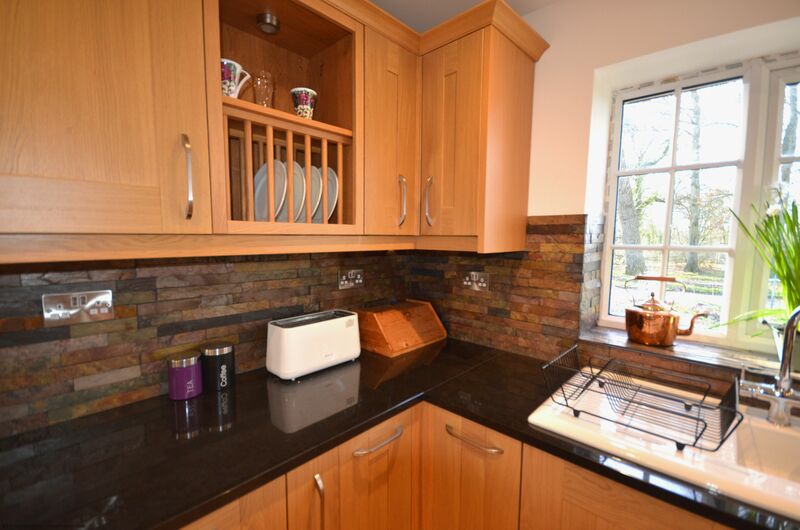 The utility area houses the useful washing machine and extra counter space. There is a dining table, which seats four, next to the kitchen. 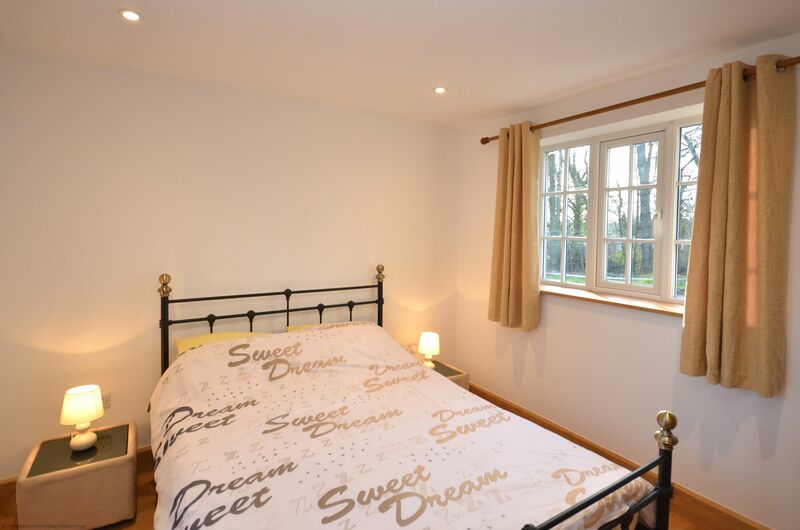 The bedroom is on the ground floor and has a double bed available with double aspect windows to the front and rear of the property. 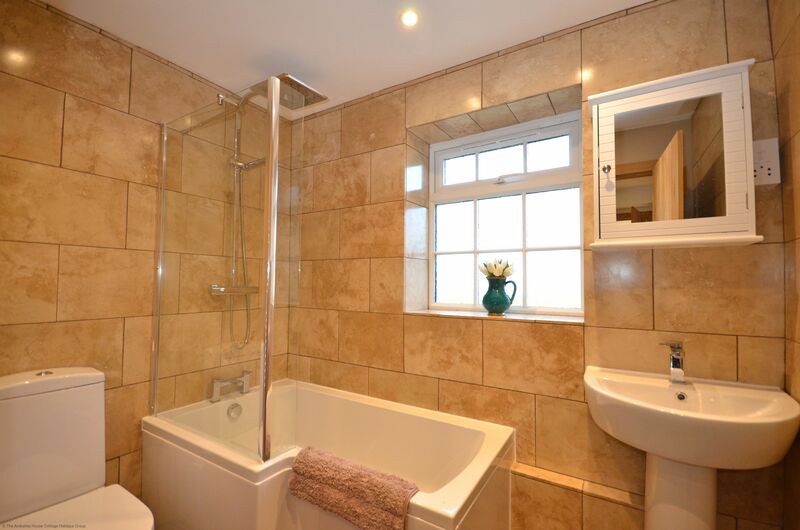 The bathroom is accessed through the utility room and has a bath with a shower overhead, WC, basin and towel heater. There is a small upstairs area in the eaves which can be utilised as a childs bedroom with a small supplement for a folding bed. 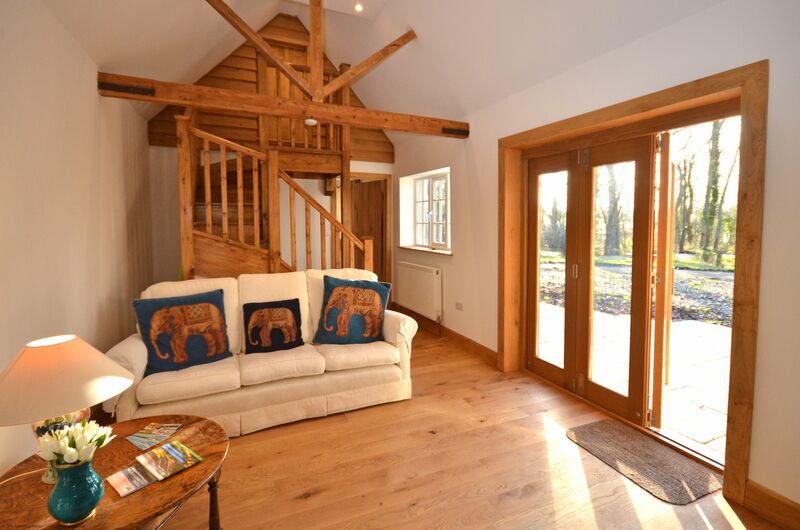 There are large bi-fold doors to the front of the property which open on to the patio area which can be utilised in the summer months. There is a separated driveway for the cottage which can park up to two vehicles. Access to the fishing lake can be organised by prior arrangement with the Owner. 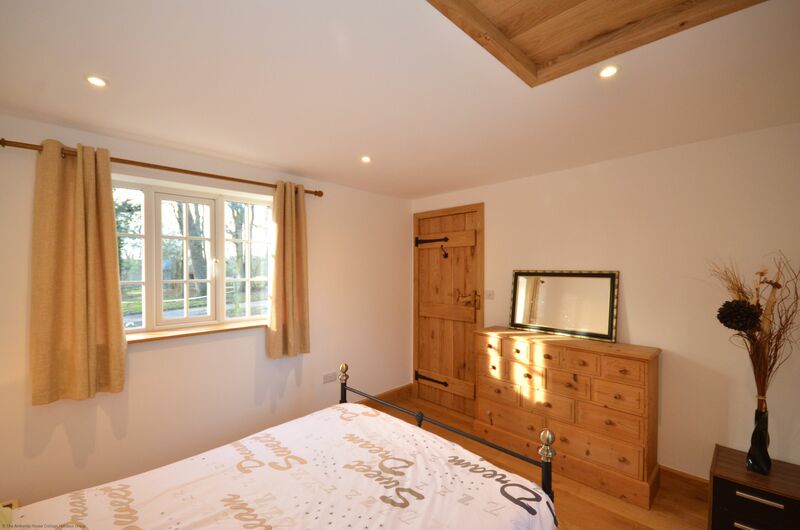 In the very heart of Sussex, Wishing Well Cottage is perfectly positioned as a base to explore and sample the very best of what this delightful county has to offer. 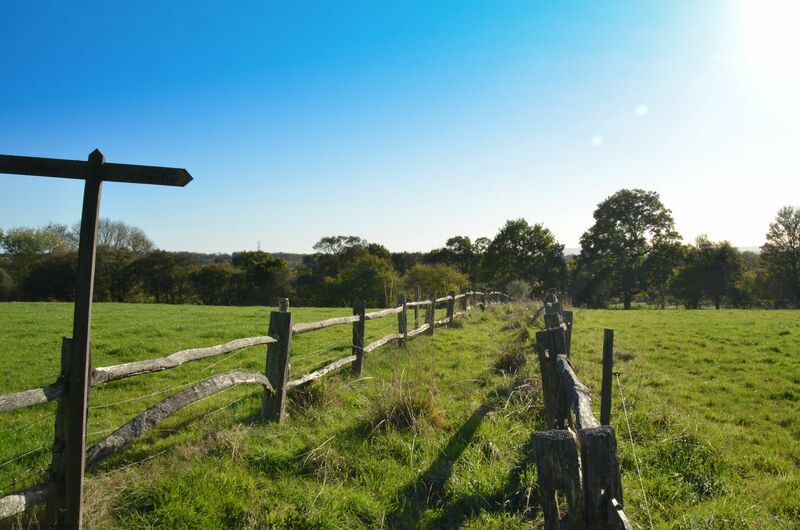 With established walks available across the countryside from the doorstep as well the infamous South Downs Way, Devils Dyke and Buchan Country Park a short drive away, it could not be better located for walkers and lovers of the countryside. For keen cyclists and walkers you can join The Downs Link path from the old railway station at West Grinstead towards Henfield. 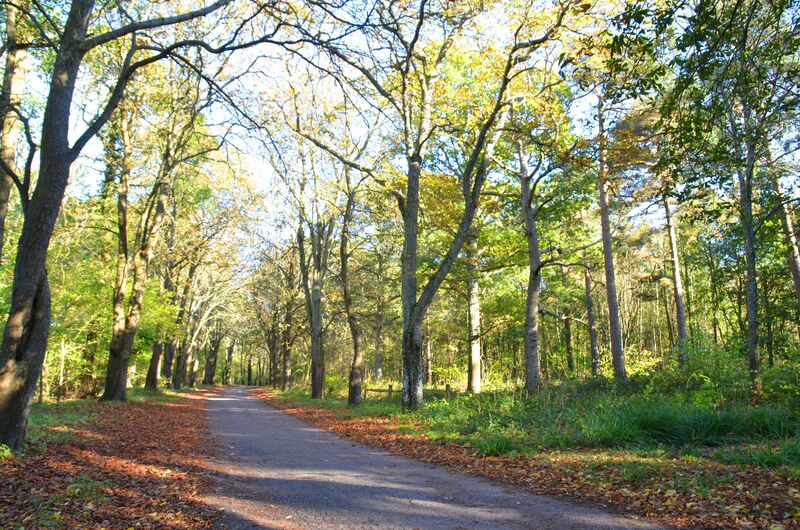 The route is a delight and you are soon enjoying beautiful views of the Downs as you head south. 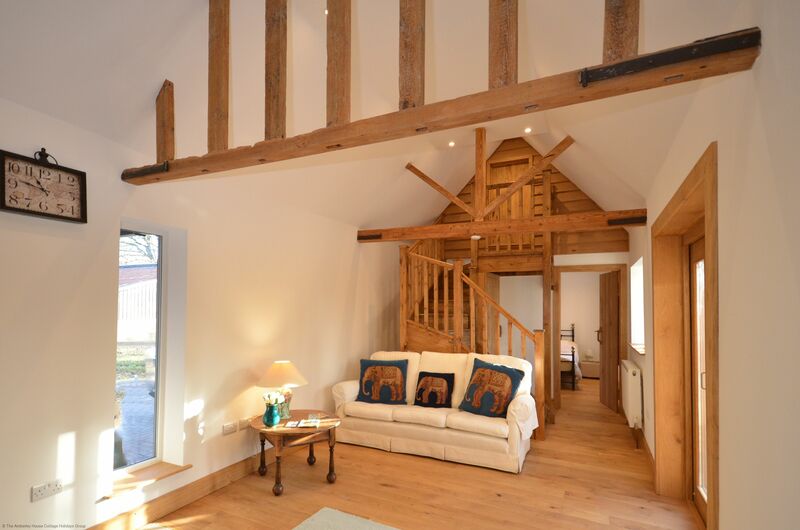 Although situated in a rural and peaceful location, it is just five miles from the bustling market town of Horsham which is rich in history and architectural design and boasts a superb variety of shops, restaurants and bars. 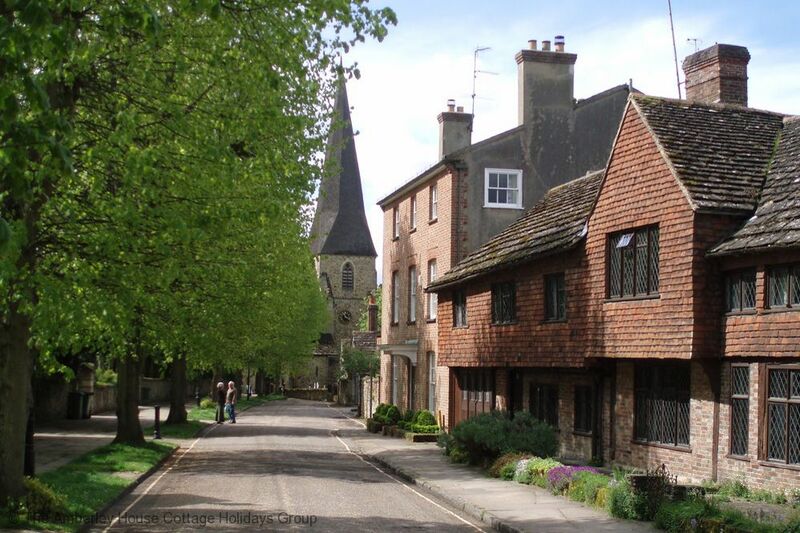 The Causeway in the town is a beautiful tranquil tree lined street of medieval houses that lead to the parish church of St Mary's. 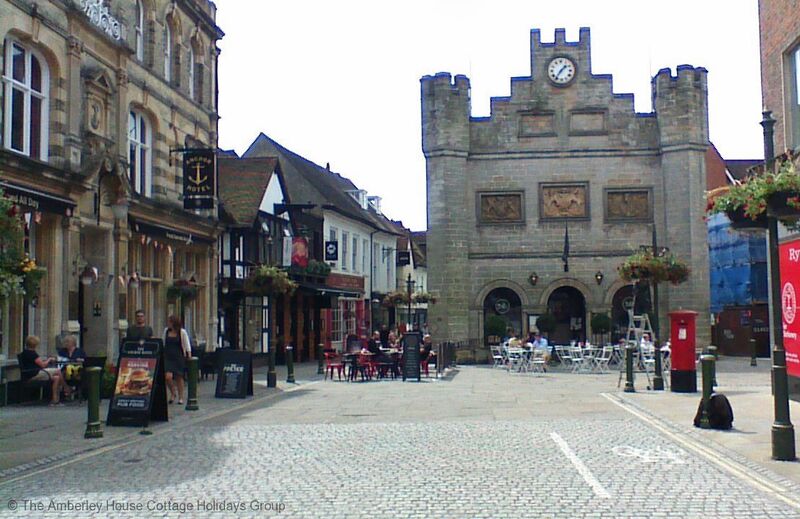 The Carfax is at the very heart of the town with open air cafes, bandstand music and street markets and the Saturday market features a large variety of stalls across the town and is worth calling in to see. 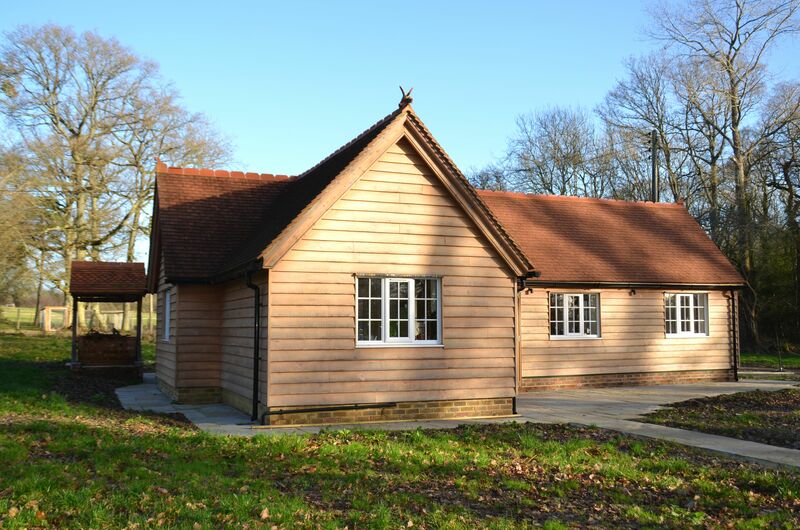 Enjoy the prestigious Mannings Heath Golf Club which is a short 10 minute drive from the Coach House, nestled in the rolling hills of the West Sussex countryside, there is not one but two outstanding courses, as well as two putting greens, practice range, indoor teaching facility and a fully stocked pro shop. If golfing isn't for you, then why not sit back and enjoy the fine dining at the restaurant or a high tea with live jazz in the afternoon? 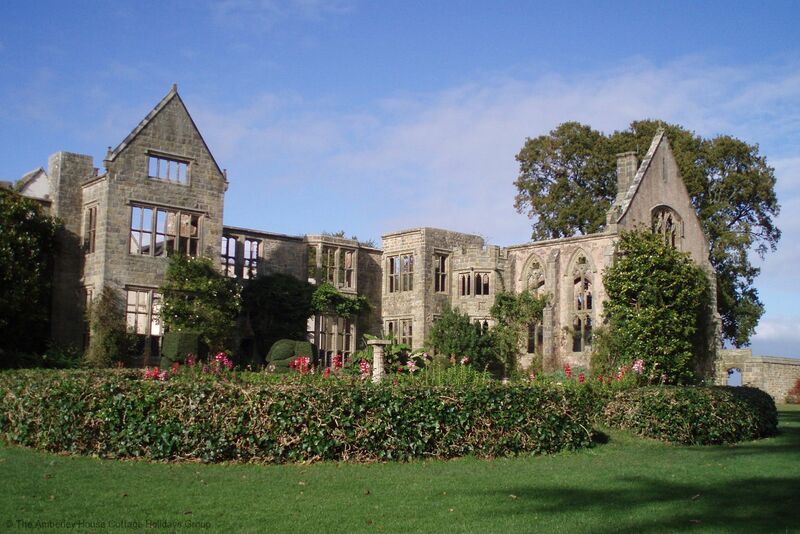 One of the National Trust's premier gardens, Nymans is just six miles from Nuthurst and has views stretching out across the Sussex Weald. 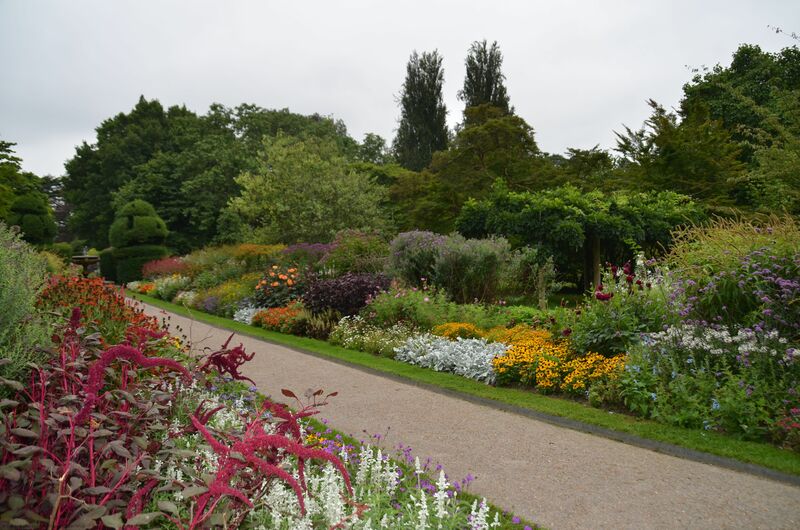 From vibrantly colourful summer borders, to the tranquillity of ancient woodland, Nymans is a place of experimentation with constantly evolving planting designs and a rare and unusual plant collection. 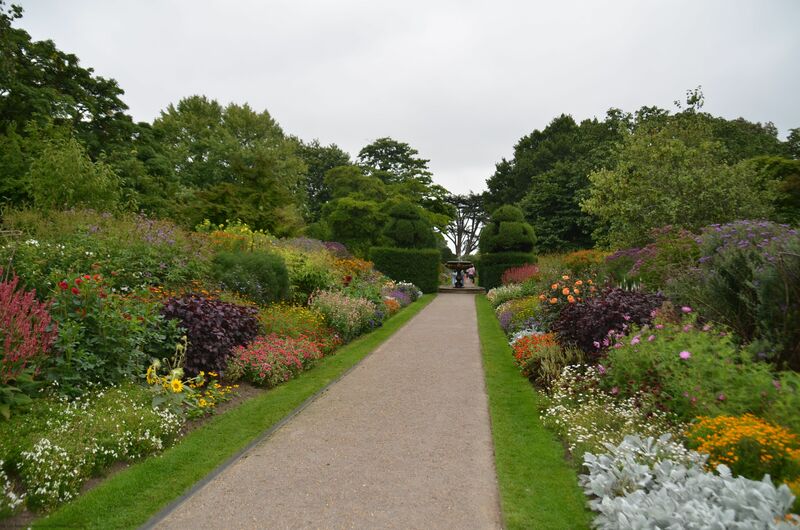 Every day there are guided walks and talks in the garden and woods, a small gallery in the house with changing exhibitions for every season, a secondhand bookshop, shop tastings and mobility tours of the garden and woods. 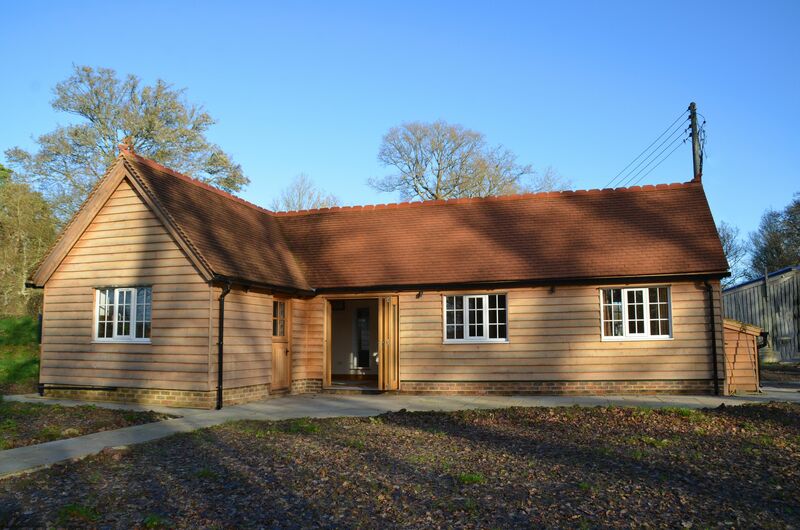 Why not indulge in a tour of award-winning Bolney Estate Vineyard which is six miles from the cottage? 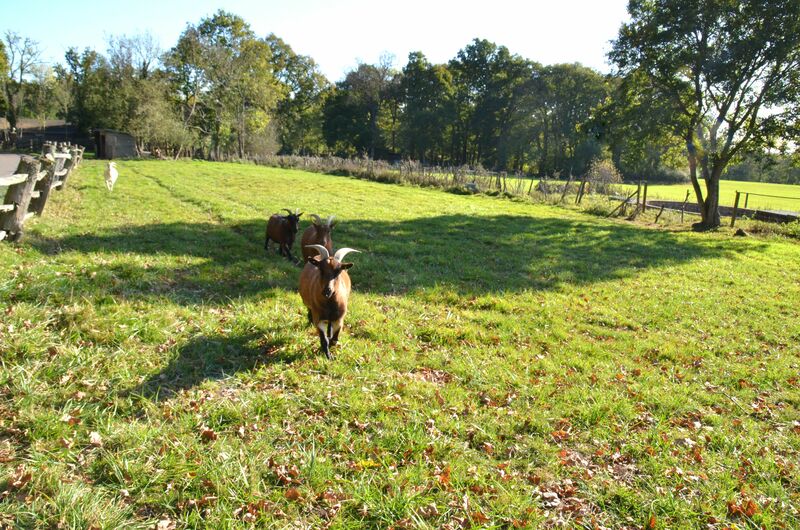 This family run 40 acre estate is hidden in the heart of rural Sussex and carries on the tradition brought to Britain by the Romans nearly 2,000 years ago and has achieved world wide acclaim for their sparkling English wines. They have a lovely restaurant which has impressive views of the vines and the South Downs beyond. 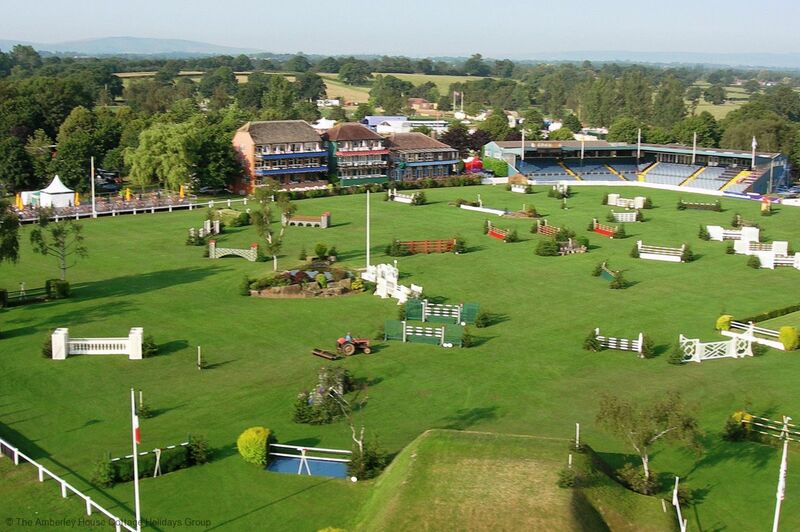 Hickstead Showground is a 20 minute drive from the cottages and holds events throughout the year including the prestigious International Horse of the Year Show. You can also indulge your love of all things equine by visiting Plumpton Racecourse nearby which hosts National Hunt meetings throughout the year.